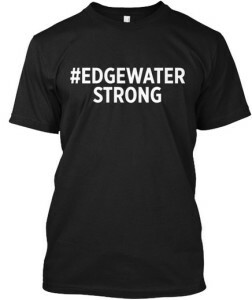 100% of proceeds from t-shirt sales will go to the families affected by this tragedy. 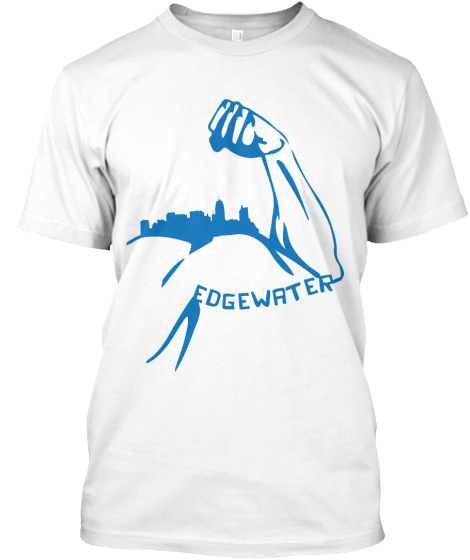 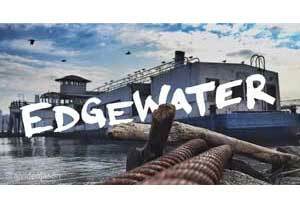 Created by the talented Jason Ellinger and Matt Listor, proceeds from these amazing prints will go to Edgewater Strong. 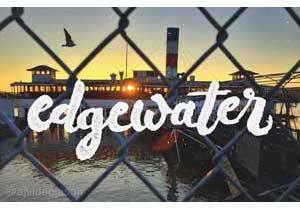 Prints are available in 18″ x 24″ or 24″ x 35″ sizes.